Innovation, performance and public service in Little Rock. 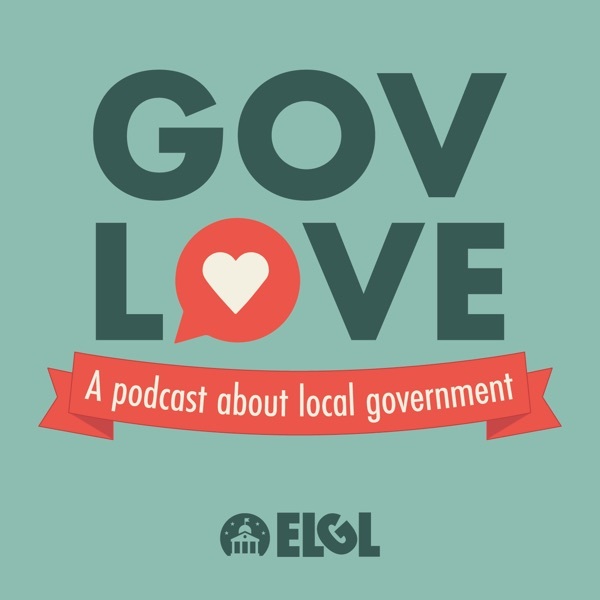 Two people from the City of Little Rock, AR join GovLove to talk about their work. Melissa Bridges, Performance & Innovation Coordinator, and Susan Langley, City Clerk, discuss the Commodores, their career paths and a cross-departmental quality of life group. Topics: Lighting round (2:30), how children impacted their careers (7:45), challenges and innovations in Little Rock (10:20), communicating to the public (19:25), what they want to bring to Little Rock (23:00), thoughts on public service and balancing work and life (26:35). This interview was recorded at the 2017 ICMA Conference in San Antonio, TX.